Join us for our next adventure....in Van der Valk, Bonaire!! Bonaire’s sea abounds with beautiful marine life and a fascinating variety of multi-colored tropical fish, there is lots to see while diving in Bonaire. The sea is remarkably calm and conditions are superb for both scuba diving and snorkeling. On average, while diving in Bonaire, the visibility exceeds 100 feet and the average water temperature is 80 degrees Fahrenheit. 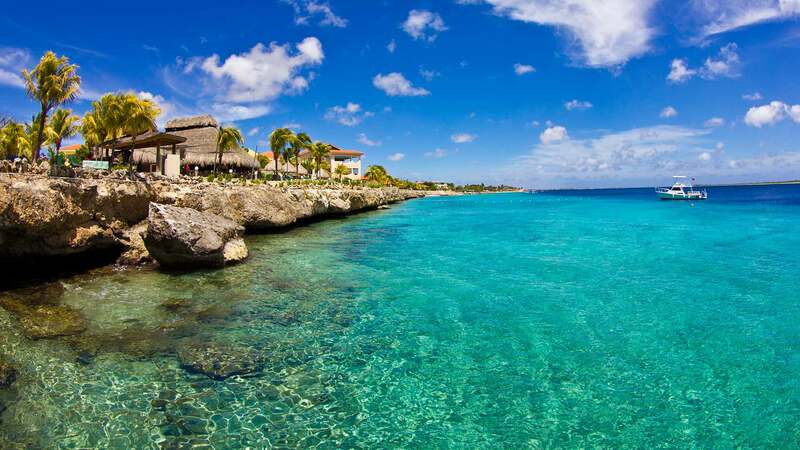 The fringing reef begins close to the shore, usually a short 30 feet swim or less, making Bonaire world renowned for its ease of shore diving. 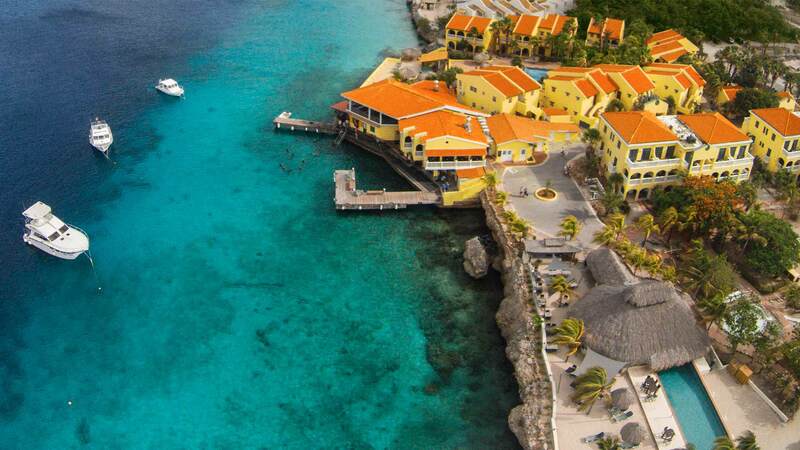 Bonaire’s waters offer something special for every diver. Novice divers will appreciate the calm waters while diving in Bonaire, reefs that run parallel to shore, and minimal currents. These conditions make it an ideal location to really work on improving those buoyancy skills! 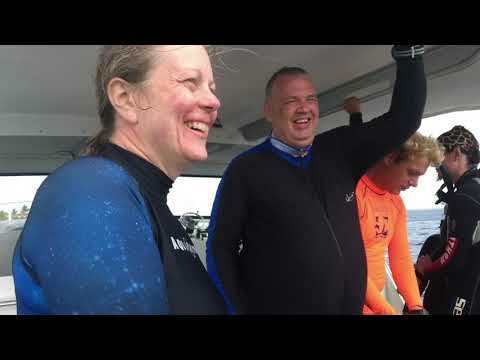 And the abundance of marine life living along the shallow drop-off area of the reef slope allows for maximum bottom time, while giving new divers an opportunity to develop a level of comfort and confidence in their newly learned skills.